The winner for our November Blog Love Week Three Giveaway is Sandra Schroeder! 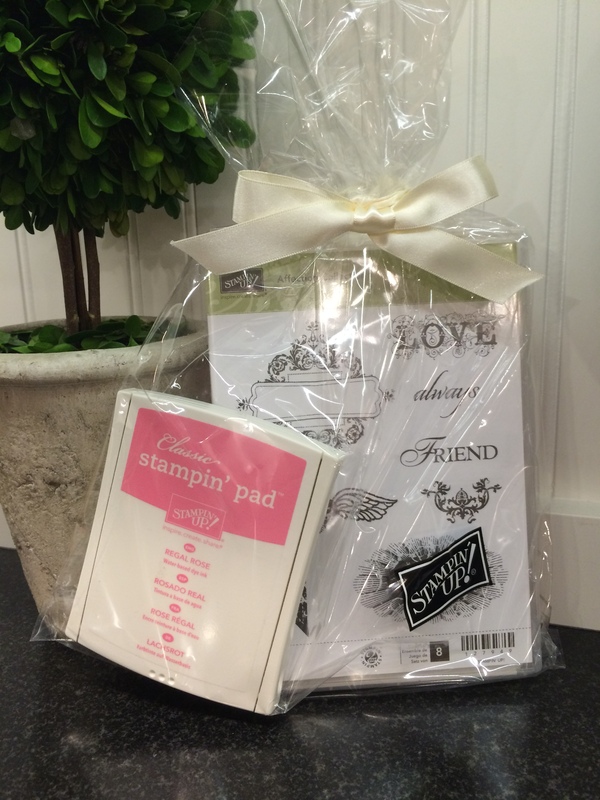 Sandra, contact me at stampin365@gmail.com and I’ll send you your prize right away! A huge thank you to everyone who left a comment- you all mean so much to me. Come back again- I’ll announce the week four giveaway sometime on Saturday. You are so welcome, Cobs! I got the idea from one of my favorite bloggers- she calls it “blog candy” and I thought I wanted to do that, too. It’s so fun to mail off the prizes, I wish I could send something to all of you! thank you for you support and happy crafting.